A unique gift for your family: a dog photography session. 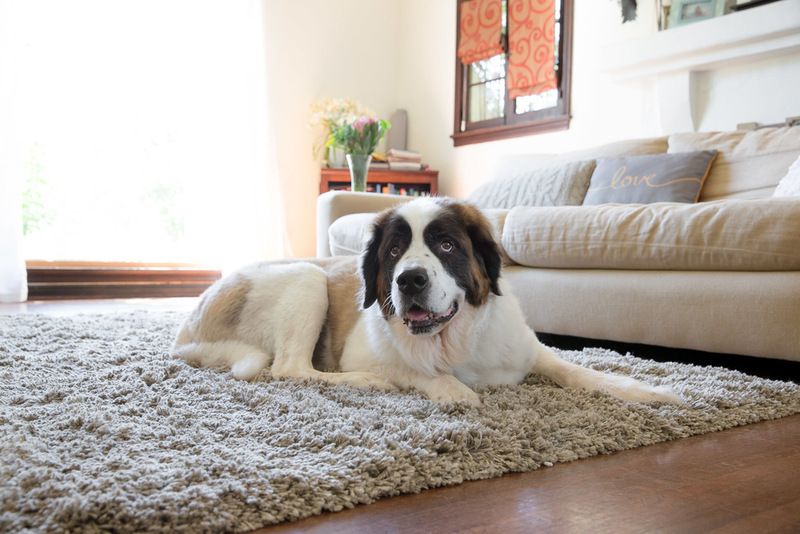 Recently I had the pleasure of photographing Molly, a lovable Saint Bernard with a lovely family. 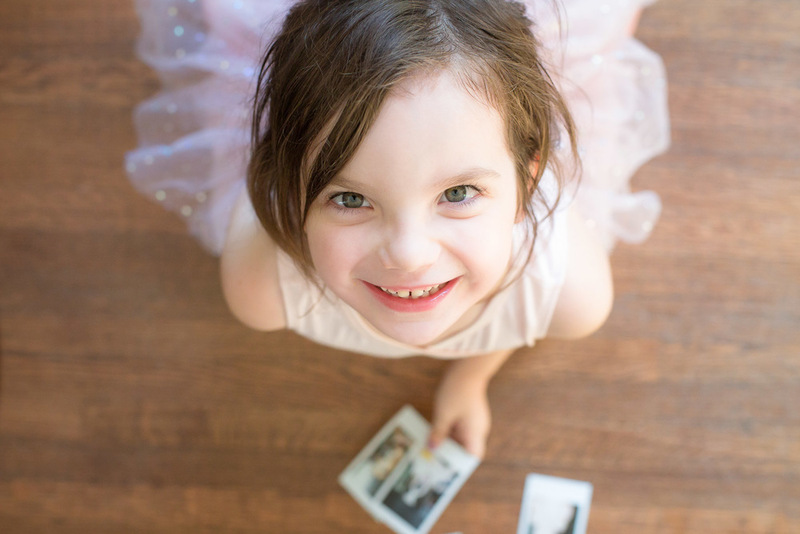 In recent years her energy level has decreased so her family wanted to get pictures of her while she was still happy and healthy. Molly is 11, but she still enjoys the good things in life like belly rub and crawling in the lap of someone she loves. My goal as a dog photographer was to capture Molly’s joy and light. I wanted to get the portraits that would portray her young, goofy soul and all the happiness she brings to her family. Molly’s family had a dog before and they never got the chance to get pet photography done with that dog, so they realized the importance of capturing the good memories with Molly while they still can. That is why then they looked for a dog photographer in Santa Monica, they found me. It was a privilege for me to take dog portraits for them. My goal was to create beautiful warm pet photography that the family could treasure for years to come. if you live in Santa Monica and you are looking for a dog photographer in the area, give me a call. I’d love to help you out and capture your dog’s personality, forever.